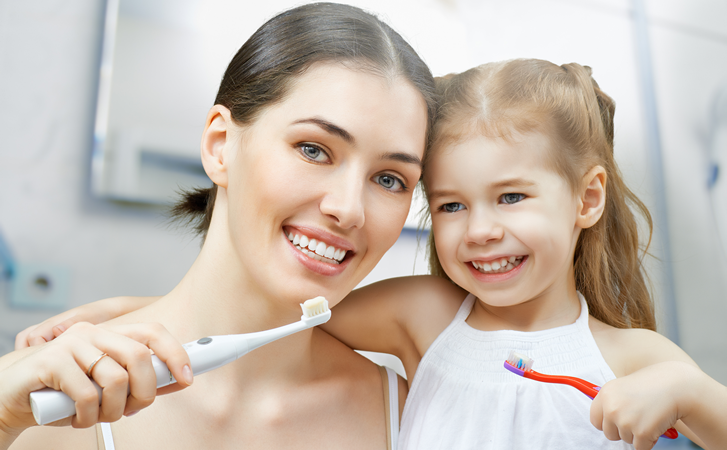 General dental practitioners offer family Dentistry services for all sexes and age groups. 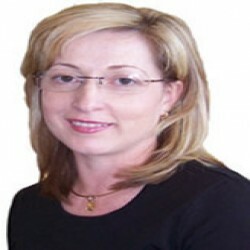 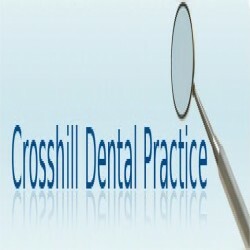 They diagnose dental problem among people and provide dental treatments. 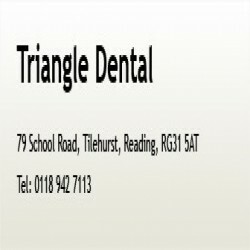 Regular dental check up, tart removal, gums good health, dental X-rays, dental hygiene are services undertaken by Family Dentistry. 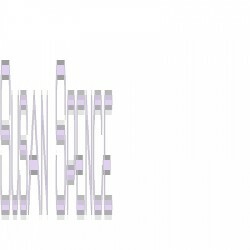 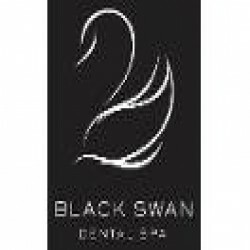 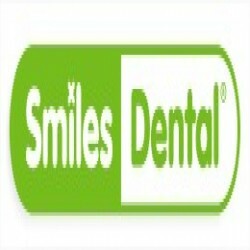 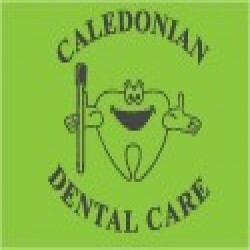 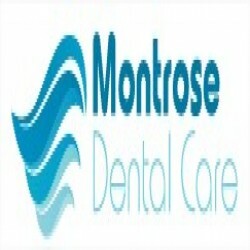 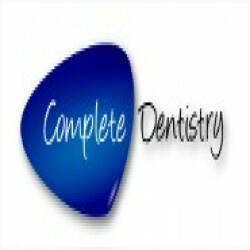 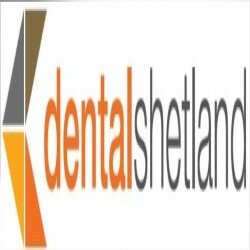 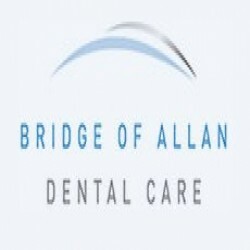 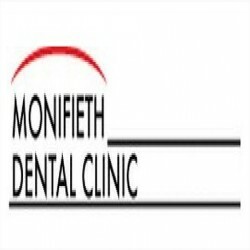 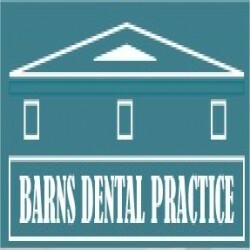 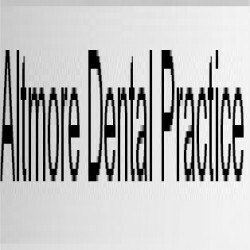 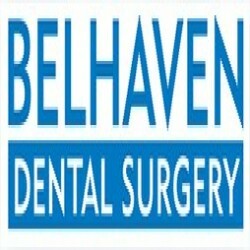 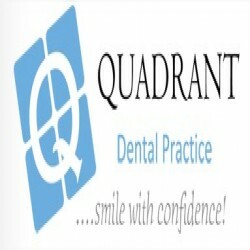 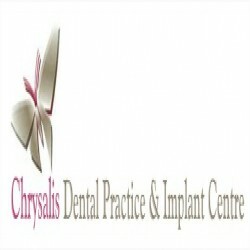 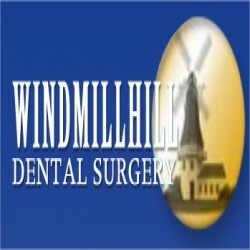 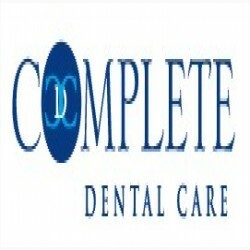 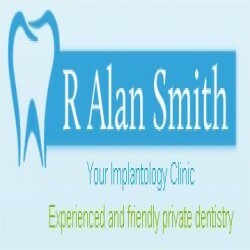 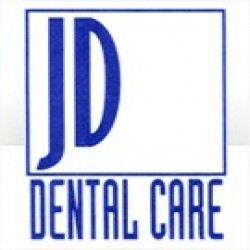 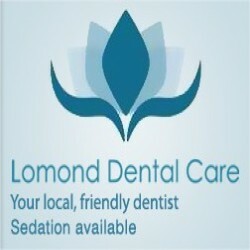 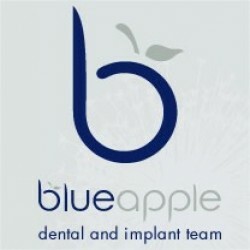 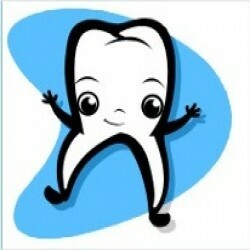 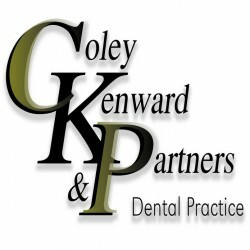 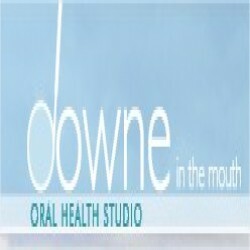 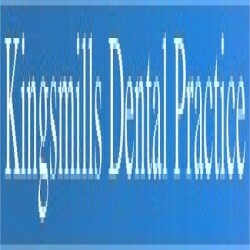 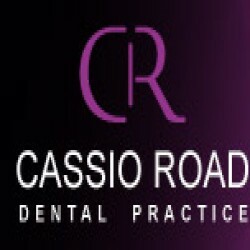 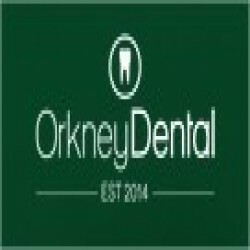 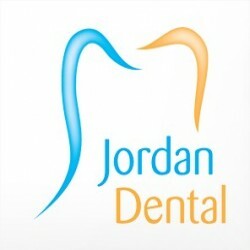 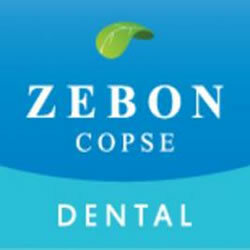 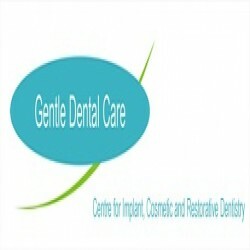 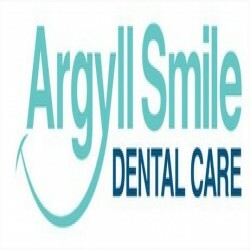 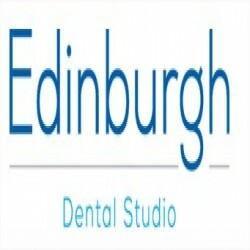 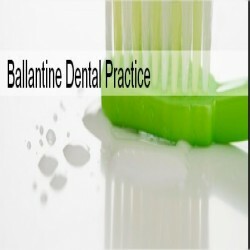 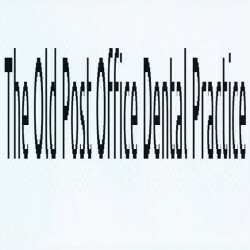 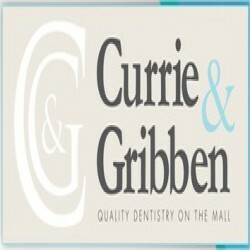 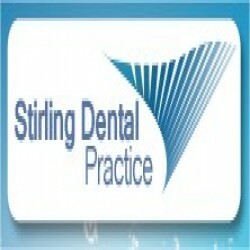 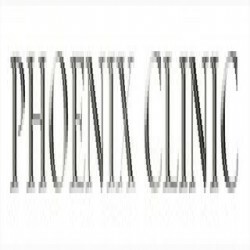 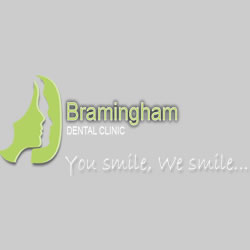 They handle all kind of dental services and cater dental treatments for all age groups. 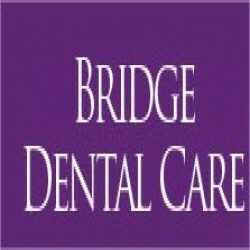 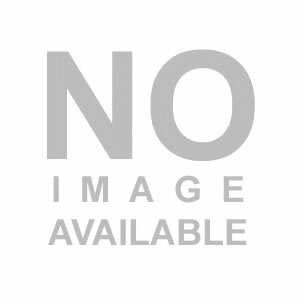 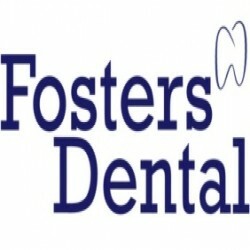 An exhaustive list of Family Dentistry offering excellent dental care services in your area. 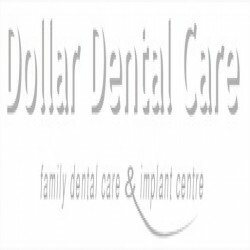 Search the Family Dentistry specialists dental clinic you are looking for and choose a right one for your family dental care. 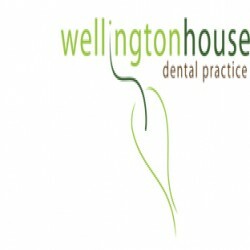 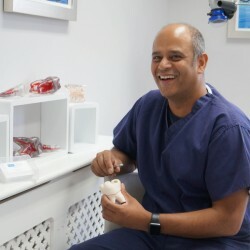 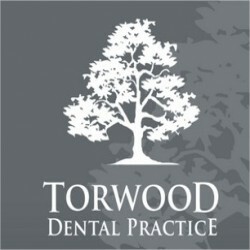 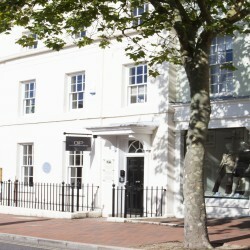 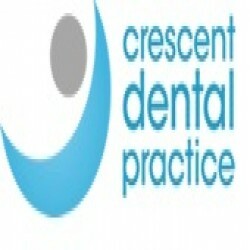 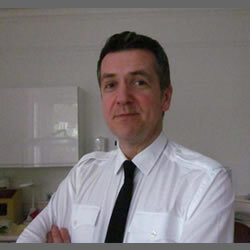 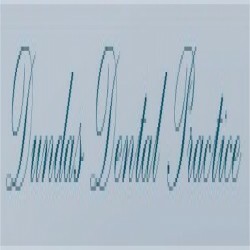 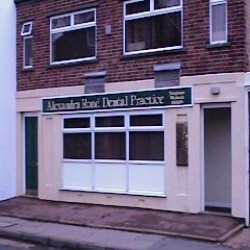 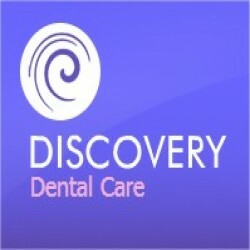 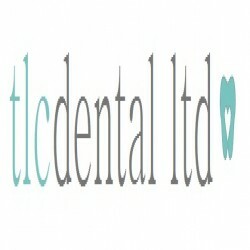 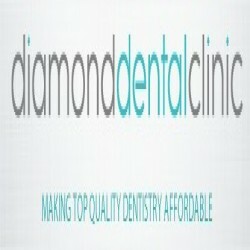 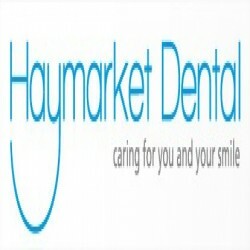 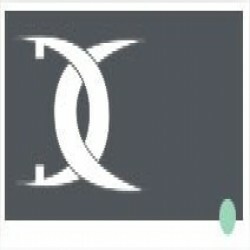 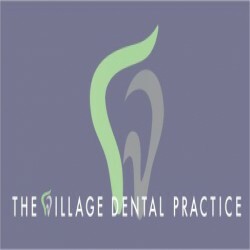 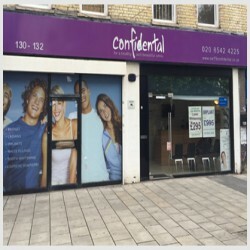 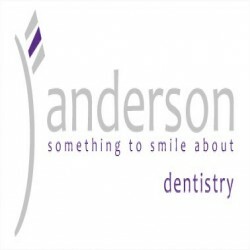 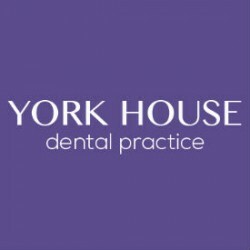 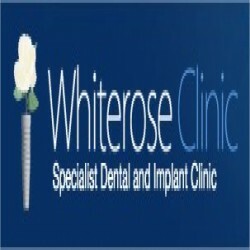 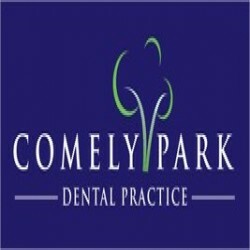 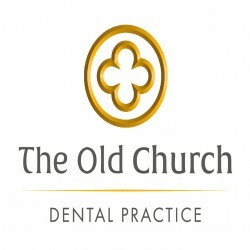 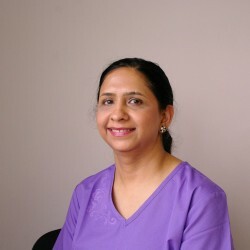 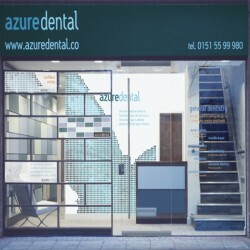 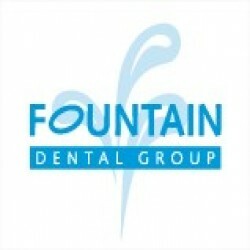 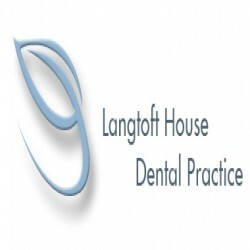 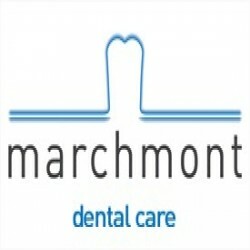 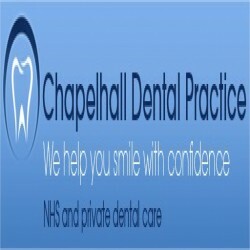 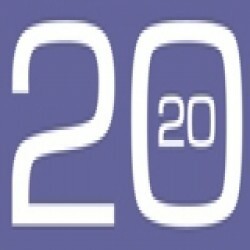 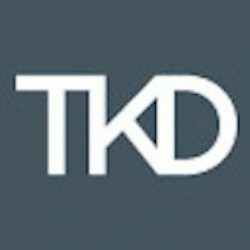 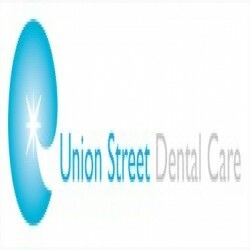 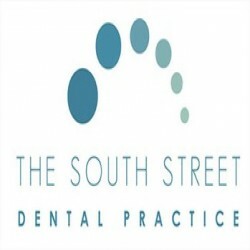 We're a friendly dental clinic situated in Holland Park, London. 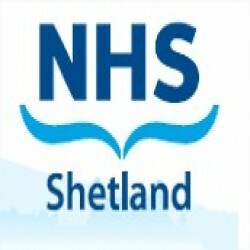 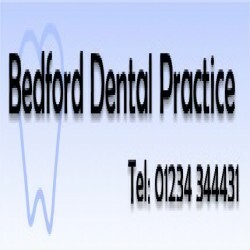 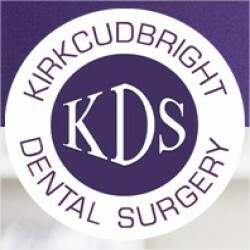 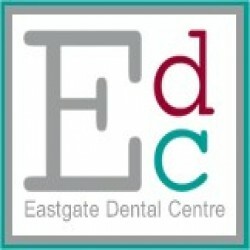 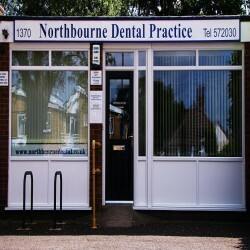 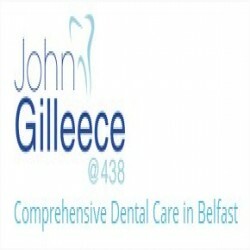 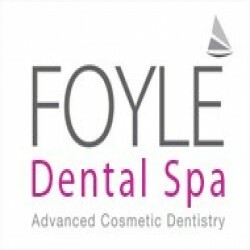 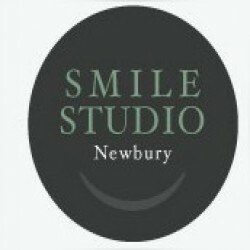 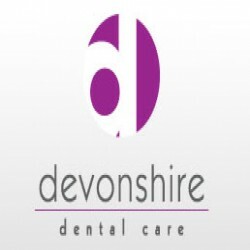 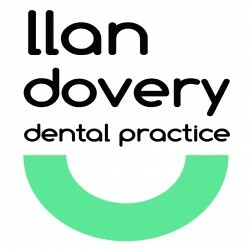 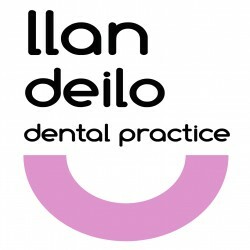 We offer a range of services under one roof, from routine dental check-ups to specialist orthodontic treatments.